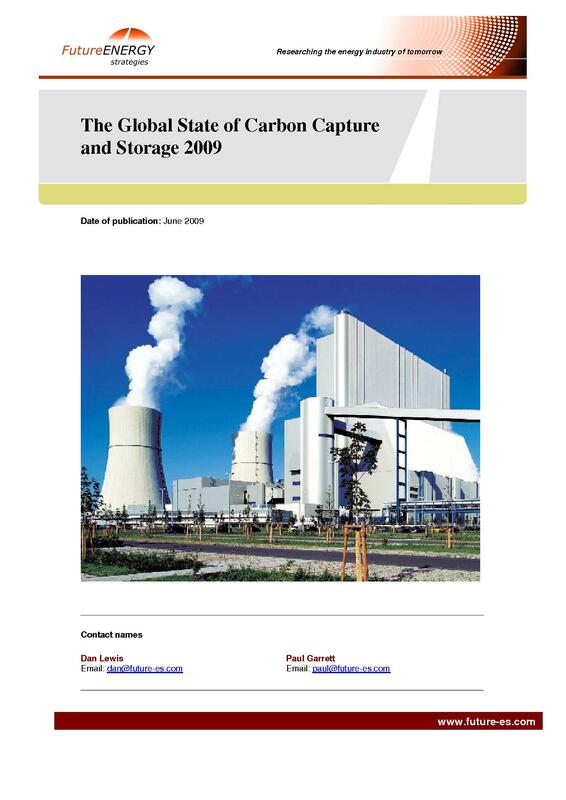 Your one stop guide to the current risks, opportunities, costs and future of carbon sequestration. Payment via Secure Paypal Payment Gateway in link below. 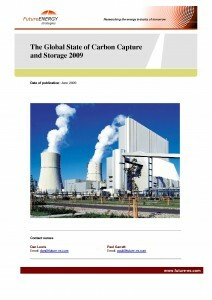 A one-stop report for all you need to know on CCS around the world. What is happening, what are the technologies, what are the problems, where are the opportunities? Complete with tables, charts, and data, this launch paper will provide a timely and authoritative analysis of a technology that has generated plenty of publicity but not enough detail. Energy analysts, industry stakeholders, investors, policy makers, academics, current and potential customers and suppliers to this nascent industry. Secure Paypal payment gateway. We will email the report to you immediately on receipt of payment.